I want to thank each of you for your continued support and for another fulfilling year serving as President of the NACE International Foundation. 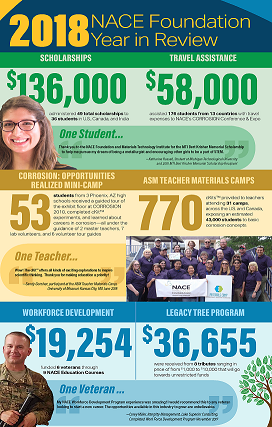 I am delighted to share with you this year’s achievements, as outlined in the infographic below, and along with the NACE Foundation Board of Directors, I am equally as excited to continue to work toward the goals this Board set forth in June 2016 when we embarked on a 3-year Strategic Plan. This focus has enabled us as a Board to concentrate on specific activities that best support our mission. 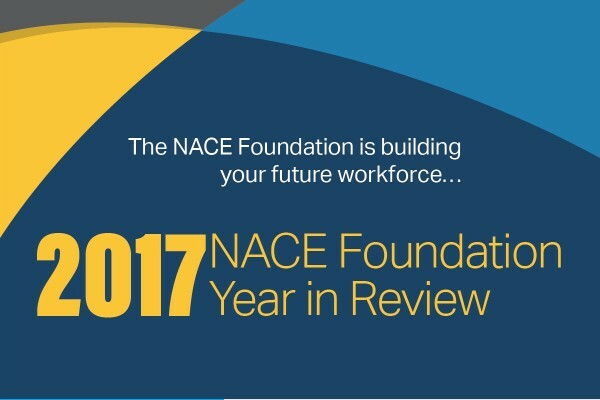 Next year, the NACE Foundation will continue to serve our specific mission: to raise funds to create awareness and promote educational opportunities for the future corrosion workforce worldwide. Provide our Corrosion Tool Kits (cKits™) to high school teachers through our partnership with ASM Foundation’s Teacher Materials Camps. This collection of corrosion and science-related experiments provides teachers with the opportunity to present a hands-on introduction to basic corrosion concepts. Through the efforts of master teachers Andy Nydam and Debbie Goodwin, the cKits™ were revised and refreshed this year with new experiments and a new online downloadable Teachers Guide. Expand our Academic Scholarship program to outstanding students wishing to pursue science and engineering disciplines both domestically and internationally. In addition, Travel Assistance will be awarded to students participating at NACE’s CORROSION 2019 conference in Nashville, TN. And, for a fifth consecutive year, the NACE Foundation will recognize a student who demonstrates excellence in leadership to the NACE Foundation, NACE International, or one of its Student Chapters through our Outstanding Student Award Program. Conduct our CORROSION: Opportunities Realized mini-camp in conjunction with CORROSION 2019. 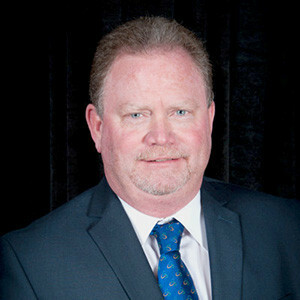 Students from local Nashville high schools will spend a full day gaining exposure and insight into what NACE and the corrosion industry is all about. Assist returning veterans in receiving NACE International education courses and certifications through our Workforce Development Program. In addition, to earning valuable credentials for entering the corrosion workforce, each veteran is paired with an industry mentor to guide him or her through the process and maximize the value of the program. Thank you again for your generosity and continued support of the NACE Foundation. It is through this support that we are able to affect the lives of students, teachers, and veterans to positively impact the future of our industry.